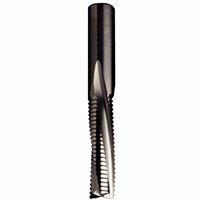 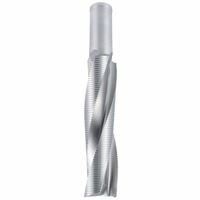 • The new gradual rise of the spiral cutter is specially designed for a clean cut and effective chip removal. 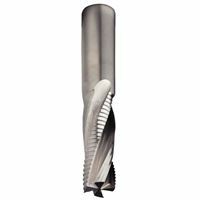 The tool doesn’t heat up as much and lasts longer. 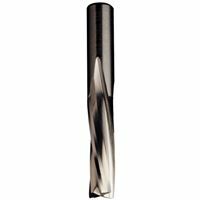 • Higher feed rate and better cut quality increases your productivity! 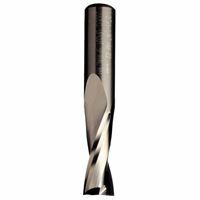 Use: For cutting, routing along a template, formatting and other activities on solid wood and wooden composites. 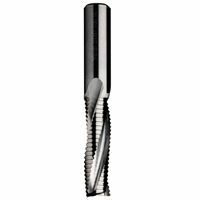 May be used in higher speeds presuming the workpiece is securely clamped. 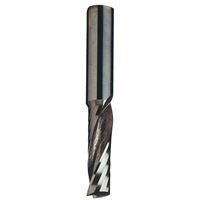 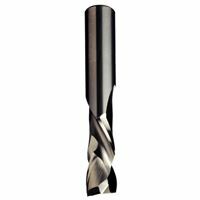 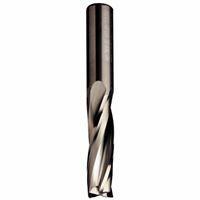 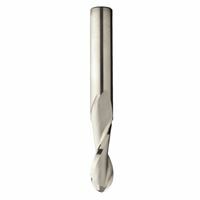 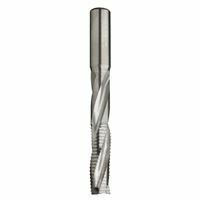 Use on milling machines and CNC centers.